Keiko Izutani was born in Nara, famous as one of the ancient capitals in Japan. She started to learn and play piano in the age of three. 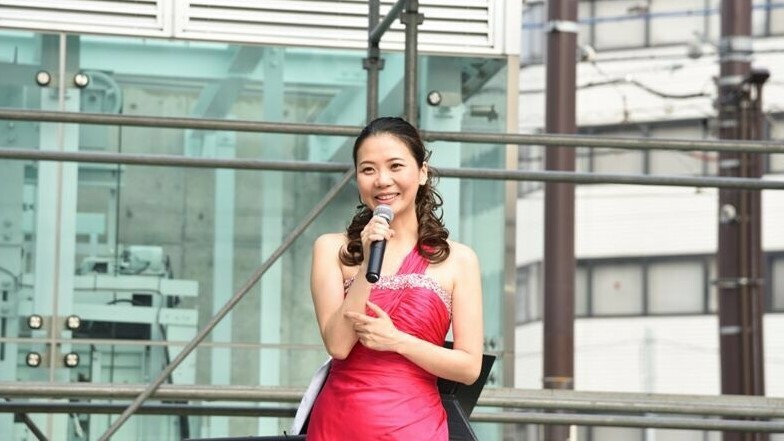 She was graduated from Toho Gakuen College Music Department Piano, one of the best college of music in Japan. In the college, in order to gain more experience, skills and expand more in the world of music, she also took the lessons from various oversea institutions, such as Roosevelt University, Chicago College of Performing Arts, The Music Conservatory, Mozarteum University SALZBURG in Republic of Austria.As one of the outstanding pianist in Japan, showed her talent and was the prize winner at various competions since childhood. And, when she was 12 years old, she had piano concerto with orchestra at her hometown, Kohryo-cho in Nara prefecture. She was also eligible for the Asia Classic concert at Suntory hall in Japan as the representative of Asia pianist. Not only performed as a soloist, she also spent efforts on duo, four-hands and have great achievements. She joined events, concerts and music festivals by four-hands. She was the prize winner of 12th International Piano Duo Competition in Tokyo, and won the highest prize at the 13th YAPC contest by piano duo, four-hands. Keiko involved various mucical and artistic activities. She has played at concerts, attended the radio programs, published books to recommend lifestyle with music. 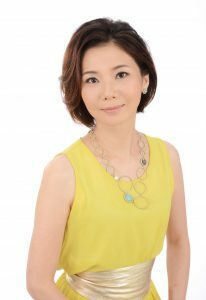 She also teaches students from young to old and is the judge of the contest for young pianist by YAMAHA. She loves music and thinks lifestyle with music. Her piano performances are warm and touch audience’s heart. pianistkeiko.com © all rights reserved.